I currently exhibit/have my work with a dealer/commercial gallery. I am represented in a New Zealand Public Art Gallery.  I am an artist member in another NZ Regional/National Arts Society. I have had my work selected for Hope and Son’s and/or the Edinburgh Realty Art Awards. I am enrolled in full-time study at the Dunedin School of Art.